Anderson's Florist, Inc. 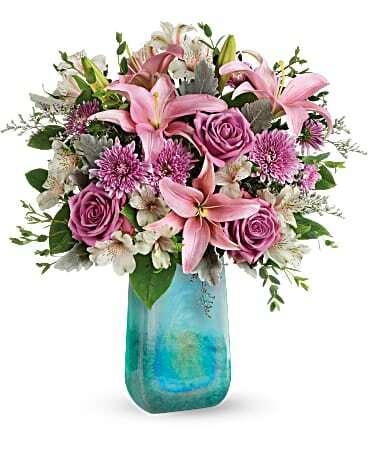 Since 1947 Anderson's Florist has specialized in Nationwide Floral Delivery. Our commitment to the finest floral arrangements and gifts backed by our friendly and prompt service is what has made our company a success. When delivery counts call us! *8:30 - 5:30 Monday - Friday 8:30 - 12:00 Saturday Closed Sunday To help assure on-time delivery during the busy holiday season, place your order at least 1 day prior to the following major holidays: Thanksgiving Day, Christmas Day, New Year's Day, Valentine's Day, Easter, Administrative Professionals Week, Mother's Day, Memorial Day, Father's Day, Independence Day and Labor Day. Our shop will always be closed on the following holidays: Thanksgiving Day, Christmas Day, New Year’s Day, Easter, Mother’s Day, Memorial Day, Father’s Day, Independence Day and Labor Day. A handling and delivery Fee of $4.00 - $15.00 will be added to each order for each local address. An additional wire out fee may apply to out of town orders. Order should be received by 1PM in the recipient's time zone for same day delivery. 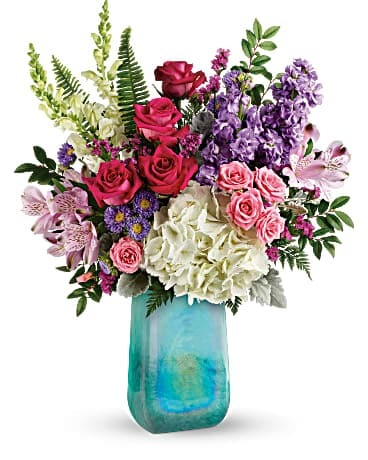 After selecting the perfect arrangement, click "Add to Cart." Your gift bouquet will be stored in your personal shopping cart, allowing you to browse for more bouquets before sending your flowers. Once you've completed shopping, simply click "Continue to Checkout." You will be asked to enter your e-mail address at the login screen. After you log in, we will ask you for the recipient's delivery information. Using this, we will make sure an experienced florist in the recipient's neighborhood arranges your bouquet. 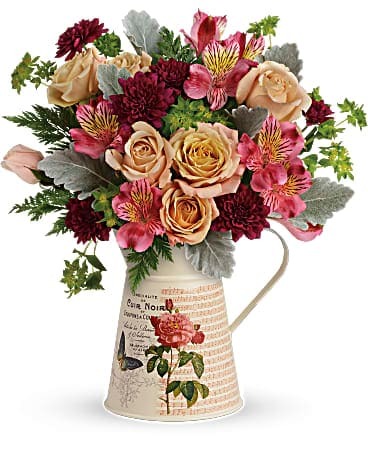 For same day delivery, orders must be received before 2:30 p.m. Monday thru Friday and before 12 Noon on Saturday in the time zone where you are sending the flowers (Excluding Holidays). While We always strives for same day service, orders received after these cut off times may be delivered on the following day only after we have made every effort to provide same day service for you. Please read our Delivery Policies for additional information. 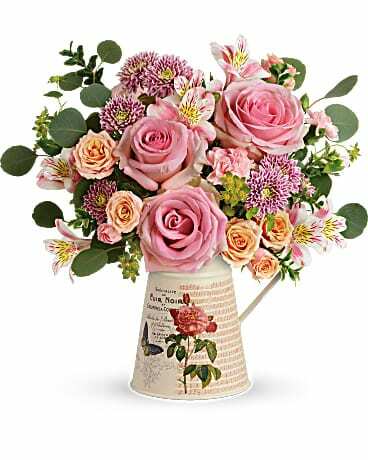 We would be happy to help you send flowers internationally. Please call us direct for assistance with placing your order.